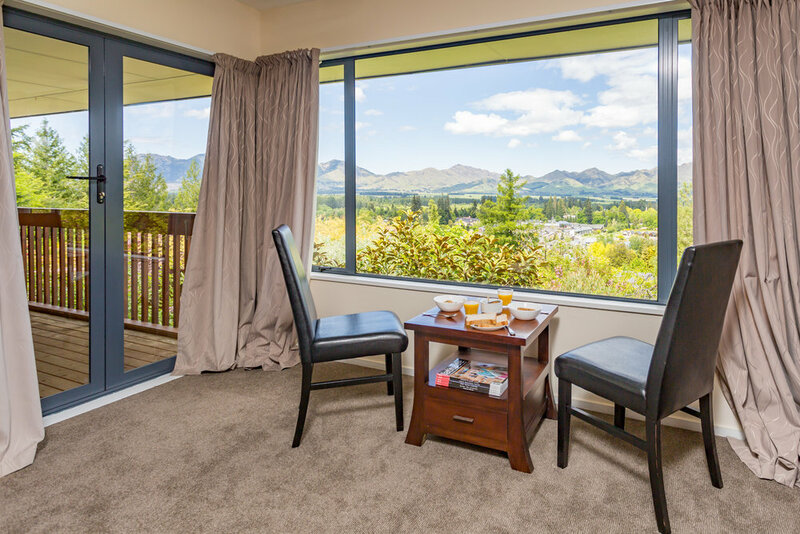 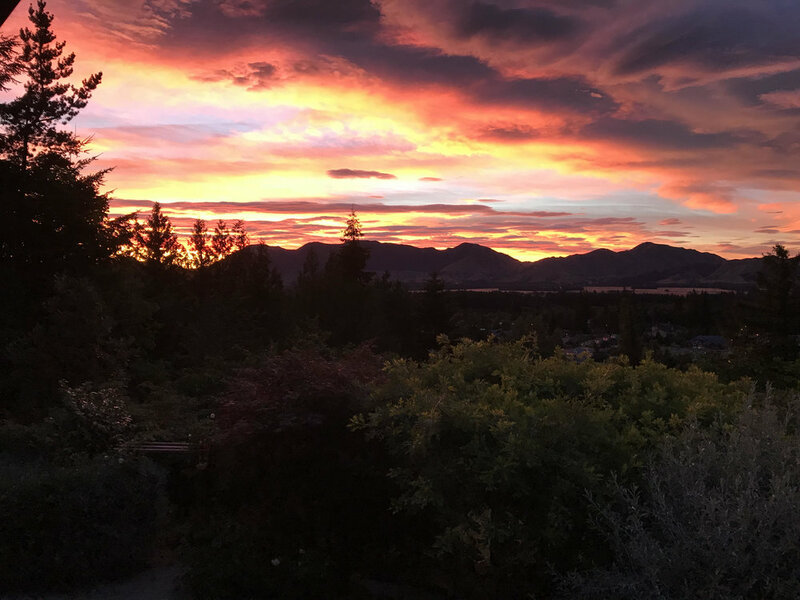 Set high on Conical Hill, 8 on Oregon is a boutique lodge offering panoramic views that stretch from inside your room, across Hanmer Springs to the mountains and farmland beyond. 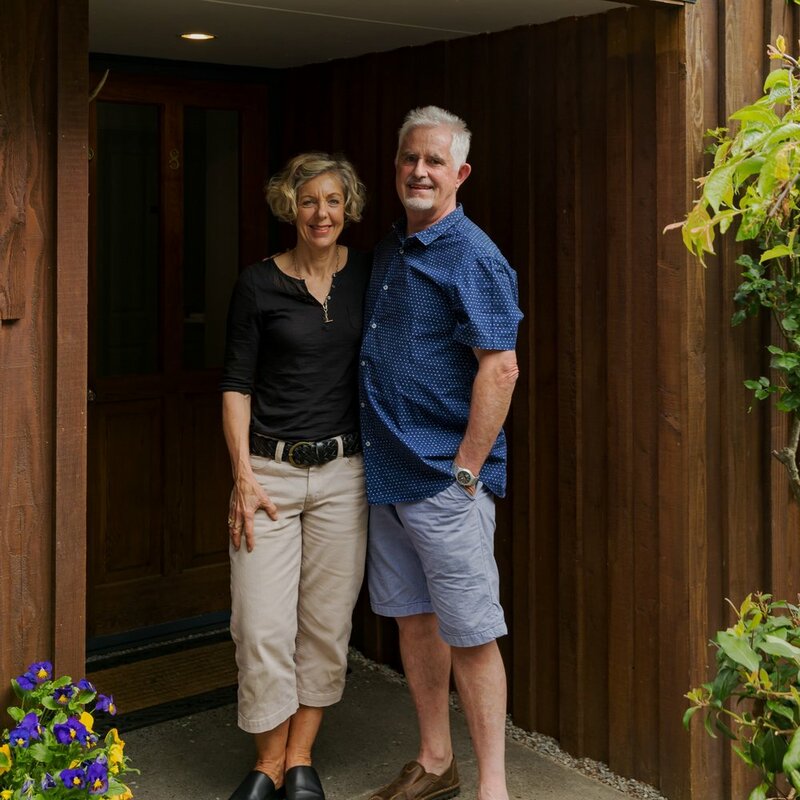 Your hosts, Jill and Dave, welcome you to share with them their very own piece of paradise, and take great pride in ensuring your stay is a memorable one. 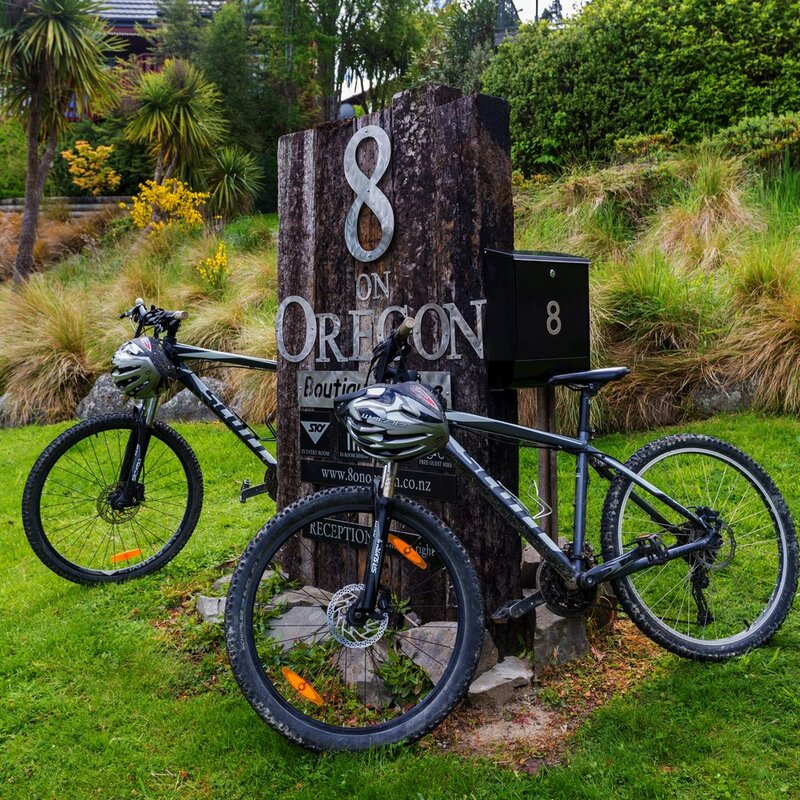 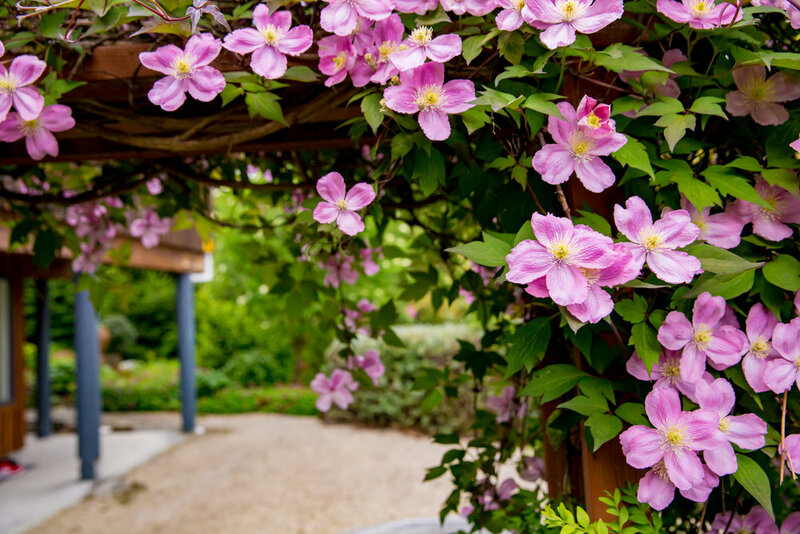 Whether you're visiting for a relaxing and rejuvenating hot pools getaway, or a weekend of mountain biking and thrill-seeking, 8 on Oregon provides an idyllic retreat that offers peace, privacy and tranquility, and yet is very handy to all Hanmer Springs amenities and attractions. 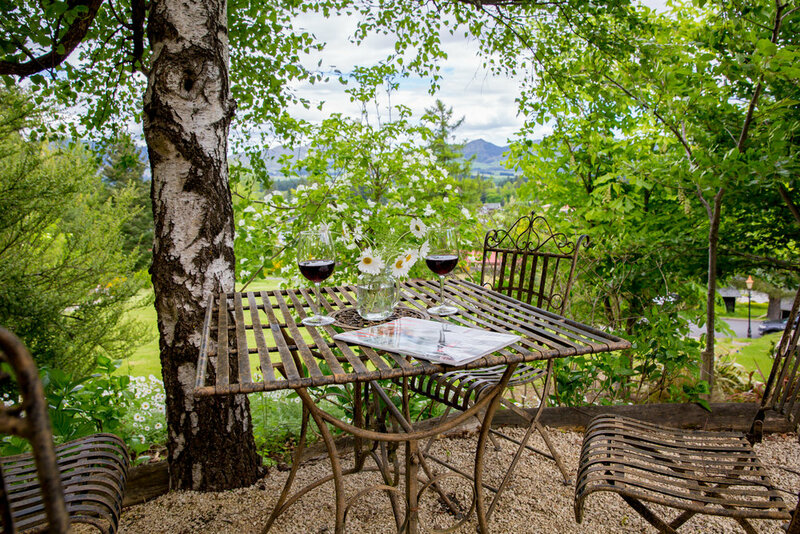 Cafes, restaurants and the village centre are only a short stroll away and walking trails are literally outside your door. 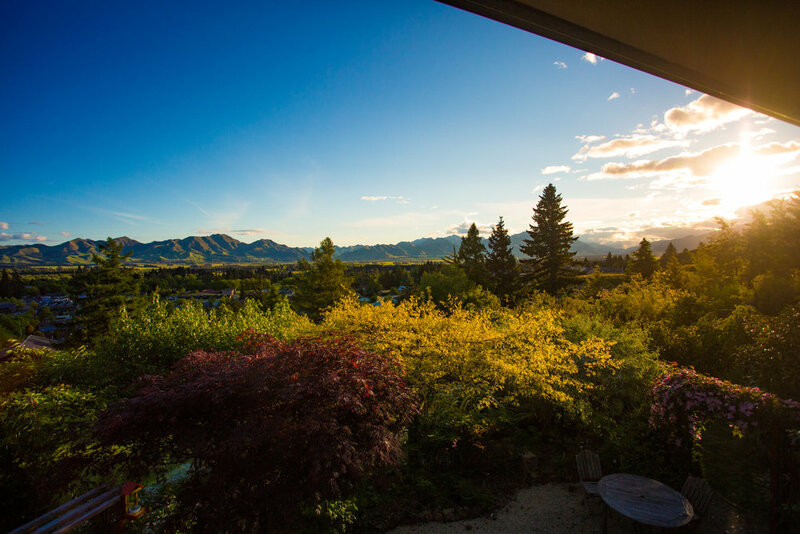 8 on Oregon; wake up to the best views in Hanmer.